In the Sault and looking for something to do on a snowy afternoon? 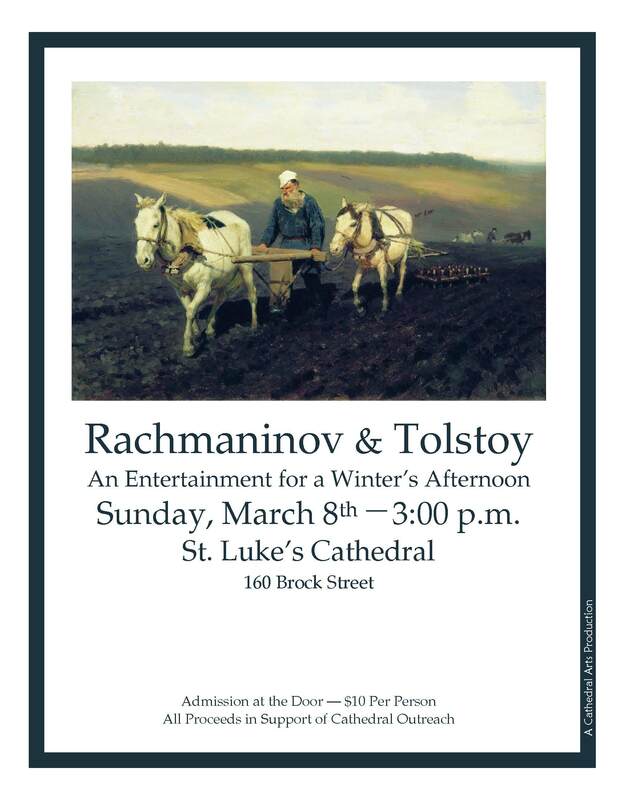 How about a little Rachmaninov & Tolstoy! Experience great music and literature. March 8, 2015 in Miscellaneous. ← The kids are alright!